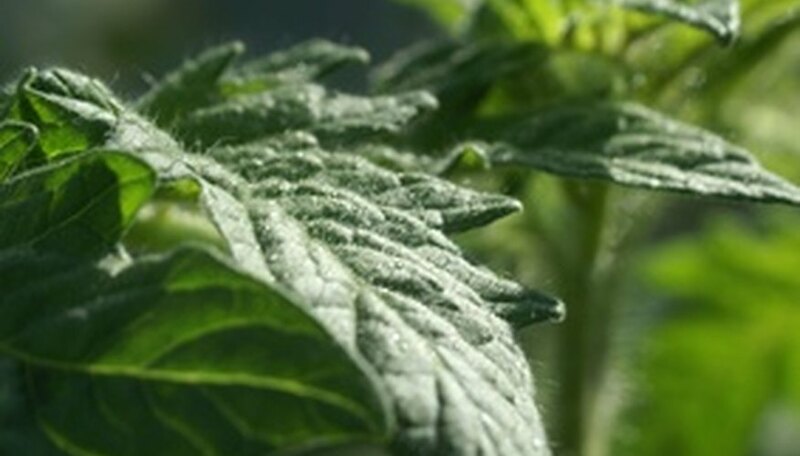 As greenhouse growing has become more popular, companies have developed vegetable varieties that are well suited to grow in the greenhouse environment. 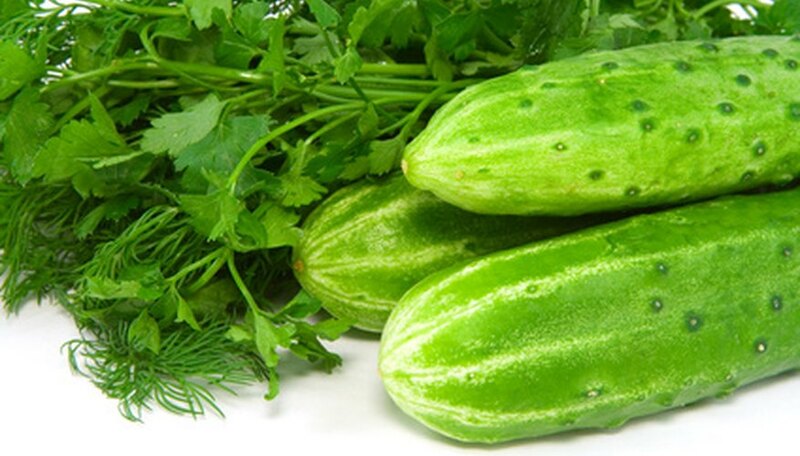 Growing vegetables in a greenhouse allows you to enjoy flavorful vegetables out of season, or grow vegetables that would not grow in your outdoor climate. 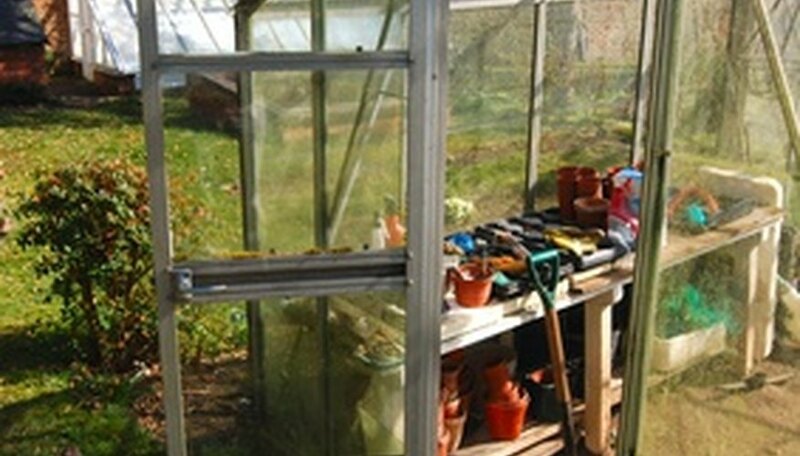 Some vegetables grow better in greenhouses than others, either because of space requirements or environmental conditions. 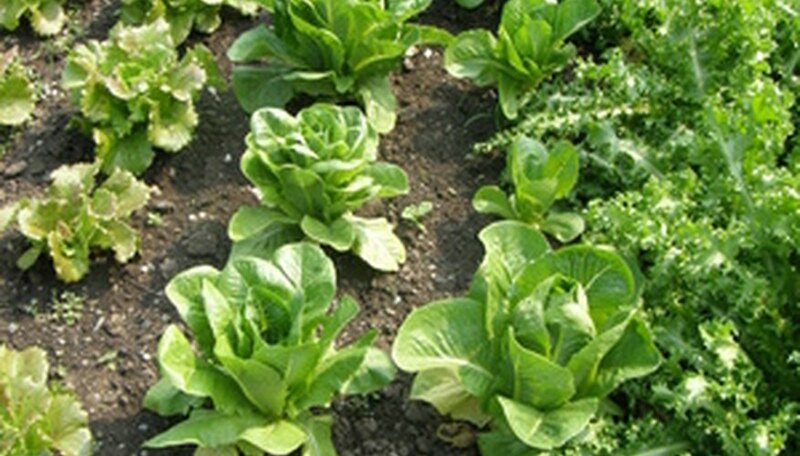 All varieties of lettuce, spinach and other leafy vegetables are ideal for growing in a greenhouse. If the temperature in your greenhouse never falls below 50 degrees F, you can grow and harvest fresh, leafy vegetables all year. Otherwise, plant your lettuce in your greenhouse in late winter and you will be eating fresh lettuce salads by spring. Tomatoes and all types of peppers are favorites for growing in greenhouses. Because space is usually limited, select the upright cordon varieties of tomatoes instead of the bush style tomato. Tomato and pepper seeds that have been developed specifically to be grown in a greenhouse environment will produce the best growth and yield. Trimming and pruning your tomato and pepper plants will also increase your yield and control diseases. Remember that greenhouses do not have nature's pollinators, bees, so you will need to gently shake your plants and use a small paintbrush or electric toothbrush to pollinated your flowering vegetable plants. Harvest your tomatoes and peppers when they are fully ripe for the sweetest taste. Cucumbers and eggplants have long been a favorite of greenhouse gardeners because they are so easy to grow and produce in abundance. To get the maximum yield from your plants, carefully prune your plants so they will become bushier, rather than spread out. Like tomatoes and peppers, you will need to help pollinate your cucumbers and eggplants by hand.